Like any company out there, Microsoft wants you to use its products. In those cases when you choose not to, it reserves the right to buy whatever it is that you actually are using. That way you're happy and you're still using Microsoft's stuff. Everybody wins, in a way. 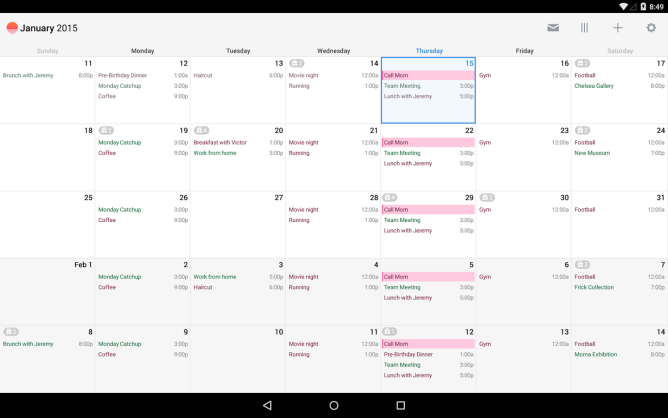 The company's latest acquisition, according to TechCrunch, is Sunrise Calendar. It reportedly dished out over $100 million to seal the deal. 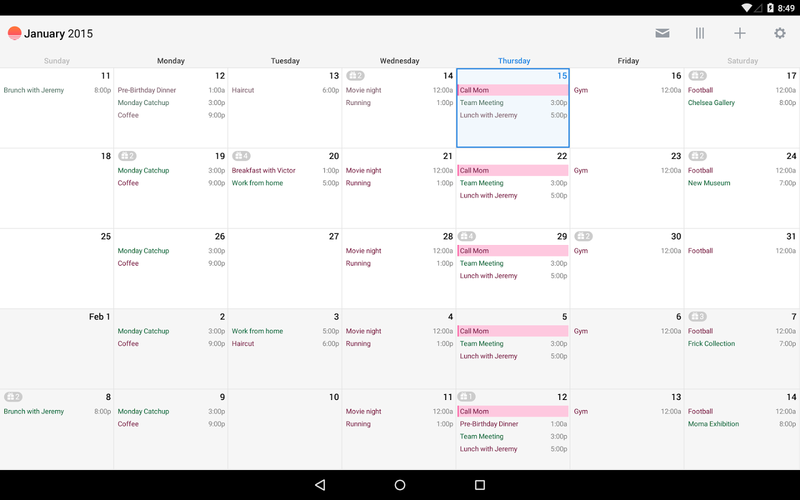 Sunrise Calendar is available for a number of platforms spread across mobile and desktop. Want it for Android? There's an app. Want it on your laptop? You can get it for Chrome. It's available for iOS and Mac OS X as well. 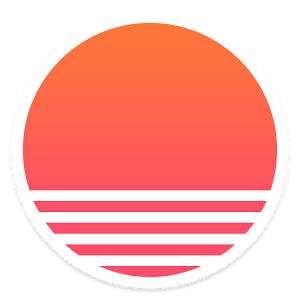 Microsoft will reportedly allow Sunrise to live as a stand-alone product while using some of the underlying technology to better its own products, similar to what it did with Accompli. That acquisition is being used to improve Outlook, and this one presumably will as well.